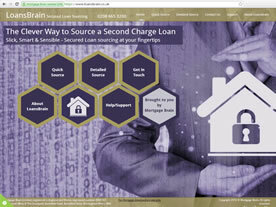 Best in class whole of market desktop sourcing system - now comparing remortgage and second charge products side by side. Work online and offline, rest assured that the product is always accessible on your desktop. 30 days free trial, plus free product training - eligible for CPD hours. Latest generation online first and second charge sourcing system. Optimised for iPads, tablets, laptops, PCs and Macs. With automatic daily updates and offering the ultimate in flexible working. 30 days free trial, plus free product training - eligible for CPD hours. Read testimonials. 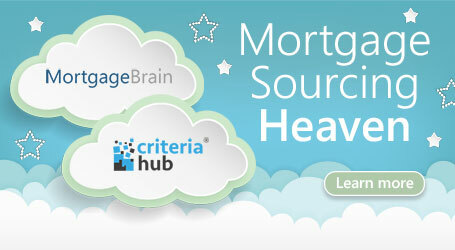 Free whole of market second charge sourcing website an alternative to MortgageBrain Classic with second charge sourcing. Offers a range of whole of market products from Second Charge lenders, choose to forward the Client's details as a lead or advise and submit to a Master Broker. MTE - Mortgage Trading Exchange is FREE. Offering a compliant audit trail, it enables you to submit mortgage applications direct to 9 intermediary Lenders who account for 50% of UK lending and receive responses typically in less than a minute. Sign up to a free 20 minute demo and learn how to use it. With limited re-keying for re-submission. 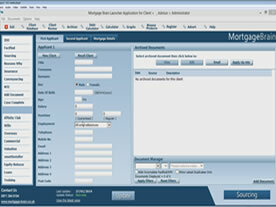 MTE can be used via a free standing system or integrated into our software, and goes directly into a Lenders' system. With some Lenders only accepting applications through it, you can understand why MTE is a natural choice for all Advisers. This CRM system with its Client Portal, potentially saving Advisers an hour per case, is the best choice to run your back office, compliantly, securely and efficiently. Try it with our free one month trial. 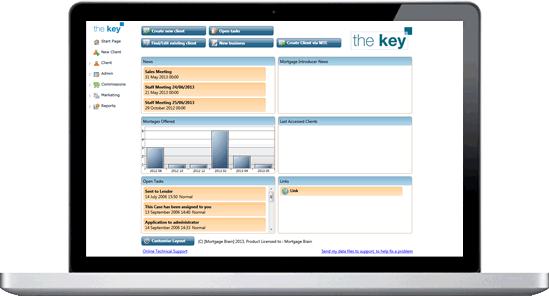 The Key offers an end to end process with one login and system - supports the sale of mortgages, insurance, life, loans and other financial products, with single data entry, reports and templates, lead generation directly back into system and a myriad of partner integrations. Customise your Client Portal with your company branding and offer your clients, a digital Fact Find, secure document exchange, messaging and case tracking - all available 24/7. 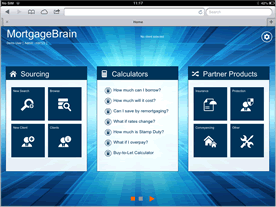 The Key is also integrated with MortgageBrain Anywhere, MortgageBrain Classic and MTE, offering you a complete end to end process with one single login. 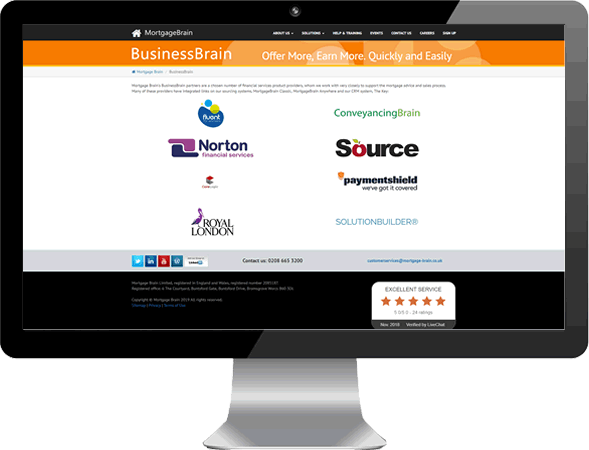 Dedicated to creating new or perfecting existing websites, MortgageBrain B2C offers a flexible and professional service focused on presenting you and your company. UKMortgages is our free lead generation mortgage calculator app, website and Amazon Echo Skill used almost 2 million times since launch, bringing potential customers to our mortgage sourcing users. 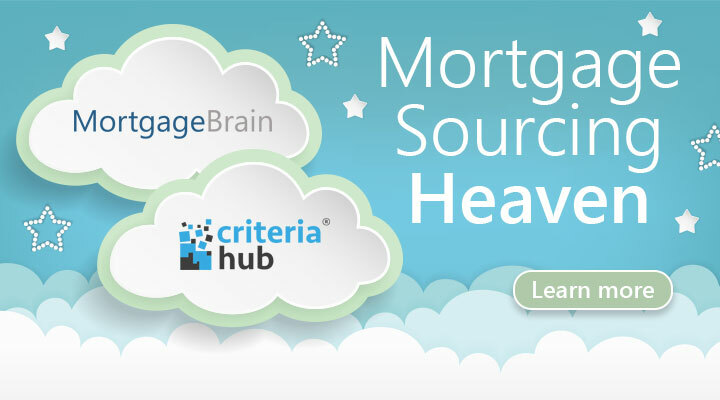 To feature in the list of advisers, Mortgage Brain sourcing users need to create or update their business entry through the UKMortgages - Find An Adviser entry website page. BusinessBrain offers you the opportunity to earn extra commission through the sale of additional products either sold separately or as part of the mortgage sales process. Many of our well-known BusinessBrain partners have integrated their own portals with both our sourcing and back office systems reducing the need for you to re-key information! We've tried to make it as easy as possible to earn yourself extra commission, whilst your customers benefit from great products! Our product data analysis enables instant comparison across all buyer/product types and splits by different loan to values. The report is configurable to specific lender panels and can be run against criteria of your choice. Enabling lenders to ascertain competitiveness of current and future product ranges, ensuring their product range is positioned appropriately to meet strategic targets. 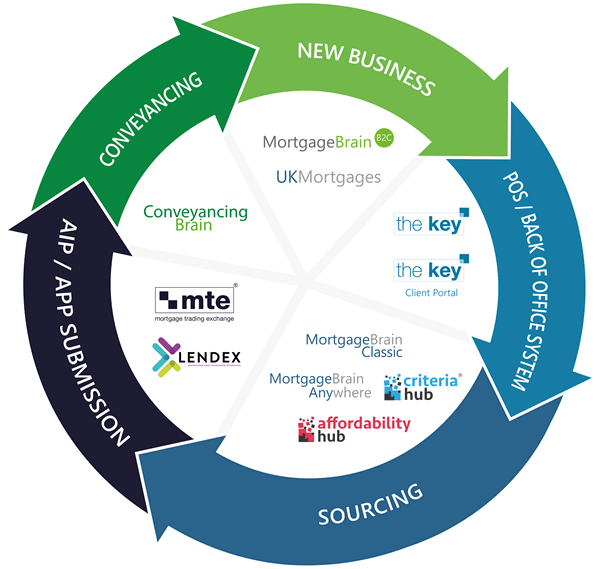 "The daily reports we receive from Mortgage Brain provide us with vital insight on the constant fluctuations which influence our competitive positioning in the mortgage market. We've worked closely with Peter and his team to tailor the information to our exact needs and the data we receive each day is scrutinised closely by our mortgage team. A keen awareness of how our rates are sourcing against our key competitors is an essential part of good product management whilst the reports also help provide sound rationale for commercial decisions such as rate changes or product withdrawals. 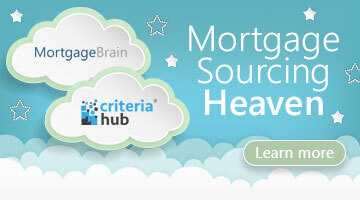 As Mortgage Product Managers, our job would be much harder without the data supplied by the team at Mortgage Brain."